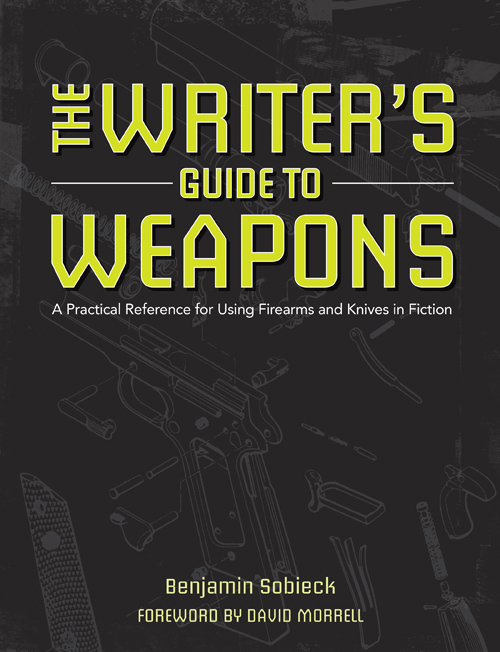 Despite writing something like The Writer’s Guide to Weapons: A Practical Reference for Using Firearms and Knives in Fiction (Writer’s Digest Books), I don’t put a ton of detail into the guns and blades that make appearances in my fiction. That’s mostly to do with the story. If it needs some extra detail, I’ll stick it in there. But if it’s just another part readers will skip over, I’ll leave it out, as the late Elmore Leonard would say. 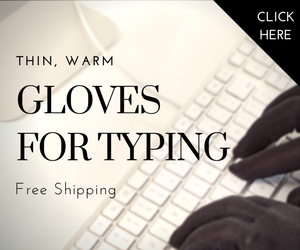 Boiling firearms and knives down to their most necessary features is something I talk about extensively in the webinar I did for The Writers Store. That said, the list of guns and knives making appearances in my books is actually pretty slim. Here’s a look from most recent to least. The Invisible Hand takes place in rural North Dakota during the modern oil boom. The more remote the setting, the more utilitarian and reliable the firearms need to be. That means revolvers and pump-action shotguns. Despite my disclaimer above, this crime novel is actually pretty extensive in the gun department. You can catch the summary of the novel here. I wrote the fifth installment of Vincent Zandri’s adventure series, so Chase Baker’s Colt .45 pistol was already selected for me. However, missing from his gear was a knife, so I assigned the tough-as-hell ESEE-5. You can read a full write-up about that knife and my reasoning for it here. 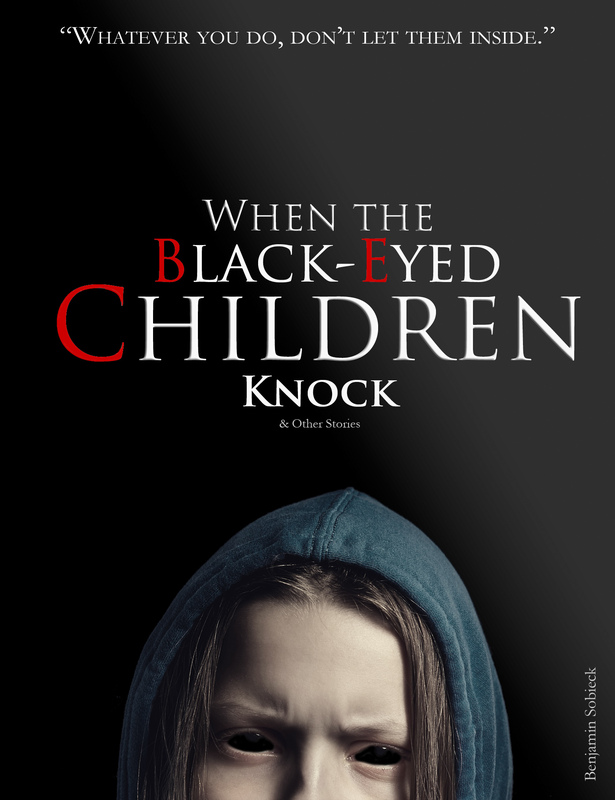 This collection of horror short stories is anchored by a longer piece featuring that favorite of urban legends, the black-eyed children. Weapons in horror tend to be the inverse of their equivalents in other genres, in that the more mundane they are, the more effective they become. For that reason, the nefarious black-eyed children carry a pair of scissors into a room where a baby sleeps. A revolver also makes an appearance, but in a minor way. 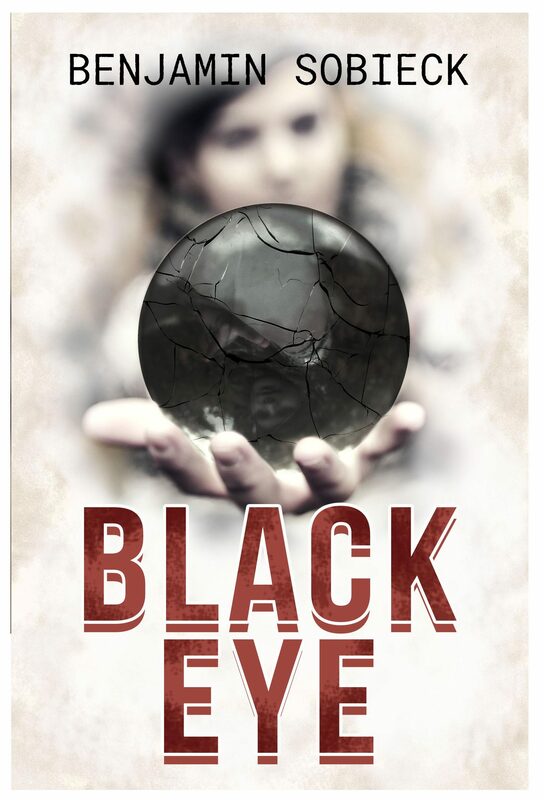 I re-read David Morrell‘s classic First Blood while writing Glass Eye: Confessions of a Fake Psychic Detective. This heavily influenced the knife the protagonist, Zandra, carries throughout a novel where the greatest weapons are in the mind. It’s called the Lawnmower Knife, and it was made for Zandra by a hermit who fashioned it out of a lawnmower blade. It’s an ugly fixed blade knife, but it gets Zandra out of a number of tight spots, only one of which includes self-defense. A symbol etched into the metal plays a significant role to the story, too. The several law enforcement characters all carry generic semi-automatic pistols, although it’s noted they’re all .40 caliber models. This is a critical detail for the plot, but saying any more would be a spoiler. A Buck 110 knife also plays a role as a clue, but that’s all I can say about that. Lastly, a generic subcompact (extra small) pistol one of the characters uses is so undersized that firing it results in a tragic miss. Remember: The smaller the barrel, the harder it is to hit anything. That RV looks worse every time I see it. The short story collection 8 Funny Detective Stories features weaponized old-timey insults, but no actual weapons in the hands of the titular character. The crusty dipshit of a protagonist, Maynard Soloman, travels across the United States in a junked out RV and “solves” crimes. Because firearm and knife laws vary by jurisdiction, it didn’t make sense to give this former police investigator of obscenity crimes anything but bad gas. Plus, Maynard is in such crappy health that he couldn’t use a gun properly if he wanted to, although he’d never admit it. My first crime novel, Cleansing Eden, committed the sin of using “clip” instead of “magazine” when referring to a pistol. I might’ve even called a “suppressor” a “silencer,” too. I’ve since corrected these mistakes, proving that not even the author of The Writer’s Guide to Weapons is perfect. In fact, making those errors is part of why I wanted to write something like The Writer’s Guide to Weapons. If someone working for publications like Gun Digest and BLADE could trip up on these things, how are other writers doing? Cleansing Eden‘s first publication is five years behind me now, and I’ve come a long way since then. This isn’t the novel that reflects where I am now as a writer, but it’s a nice landmark to show how far I’ve come. What about your fiction? What firearms and knives do your characters use? For my new thriller, Wings of Mayhem, I used mace. No muss. No fuss. Wishing you a happy Thanksgiving, Ben!